The best recognition of excellence is a comment from a first-time customer saying “I was told I just had to come to Camaraderie Cellars” or the repeat customer who says, “What’s new? 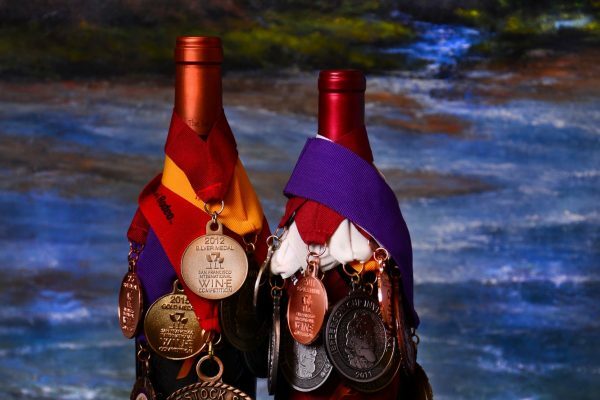 I just love all your wines.” Over the years Camaraderie Cellars has earned over 400 medals and awards for wine making excellence. 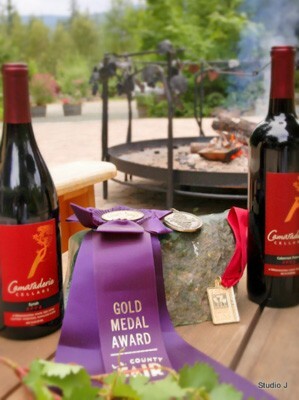 Starting with recognition for our Cabernet Sauvignon, recent medals have also been given for our outstanding Cabernet Franc, Tempranillo, Sangiovese, and Dolcetto.